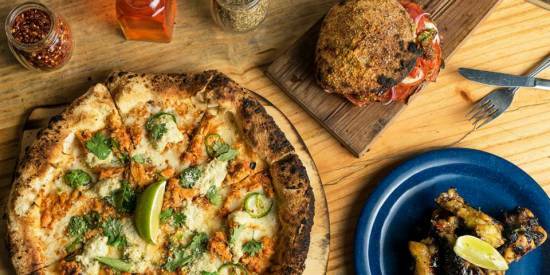 Who&apos;s ready to close out 2017 in style and ring in the new year with a bang? We are! 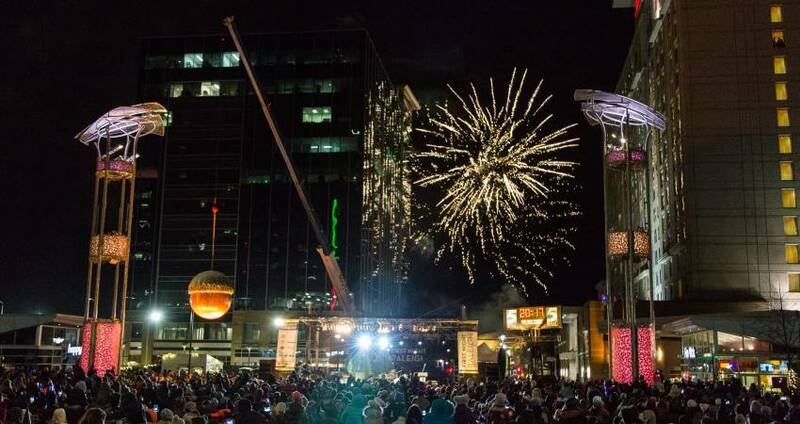 First Night Raleigh, a downtown Raleigh New Year&apos;s Eve celebration for more than 25 years, is an all-day event with more than 100 performances (music, dance, theatre, comedy and more) across 35 venues. 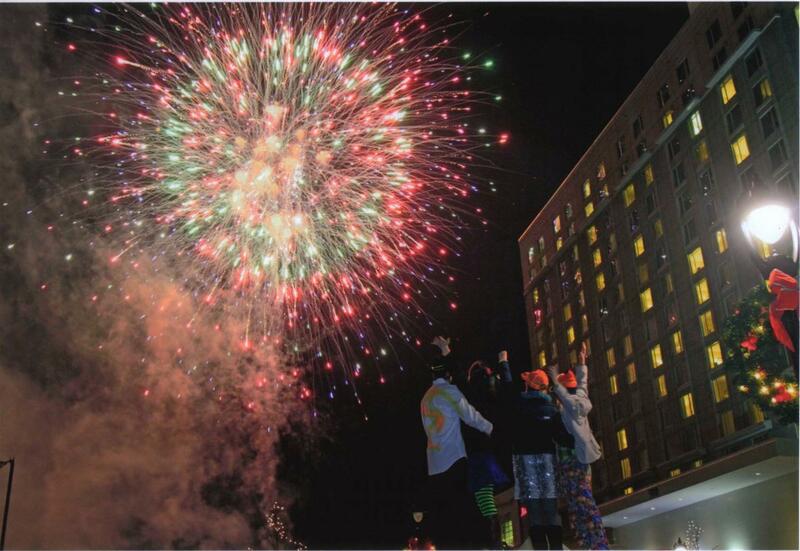 Tons of kids&apos; activities, a 90-foot-tall Ferris wheel and a countdown to midnight (where, yes, a giant acorn drops from the sky as the clock strikes 12) and celebratory fireworks highlight a jam-packed day of festivities that&apos;s suited for the whole family. First Night Raleigh 2018 is a ticketed event ($11 if you purchase in advance of Dec. 31, $15 for adults on the day of). Your pass gives you access to every venue, performance and interactive exhibit—beginning at 2pm and all the way through midnight. You&apos;ll be able to hop on the Jolly Raleigh Singing Trolley, ride the Fantastical First Night Ferris Wheel, try your hand at a miniature golf course designed by local artists, join in on some ballroom dancing, take part in an awesome virtual reality experience, get up close with tons of live music and way, way more! You can purchase your pass online or at some of these spots around town. 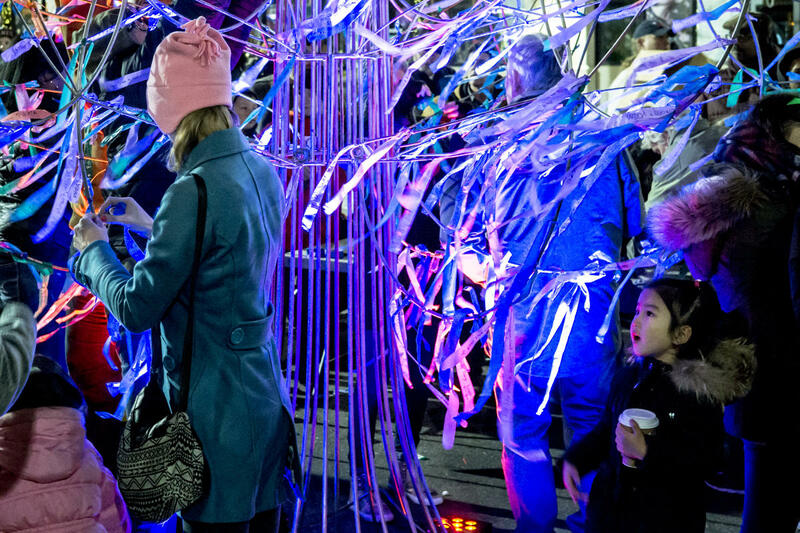 Below, we&apos;ve pulled together some of the things we&apos;re most excited about at First Night Raleigh 2018. You can find full event details, a map, parking info and more on the First Night Raleigh website, or you can download the iOS app or Android app. 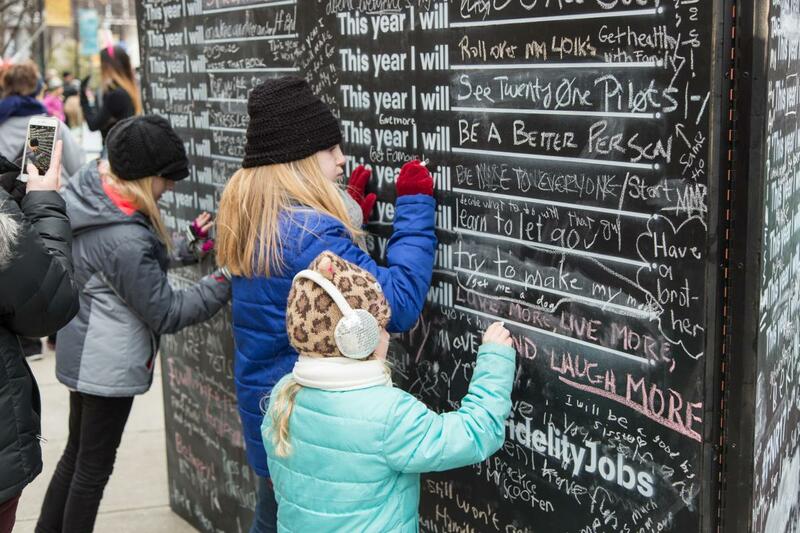 Join in on the fun at First Night Raleigh 2018’s daytime DIY Festival from 2-6pm. Learn a new hobby for the new year by attending one of the hands-on workshops on Bicentennial Plaza, tucked between the North Carolina Museum of History and North Carolina Museum of Natural Sciences. From lantern making to stroller decorating, a scrap exchange and music and dance lessons from the pros, there&apos;s all sorts of artful fun at the DIY Festival! Helpful hint: Children five years old and under are permitted free when accompanied by a pass-wearing adult. 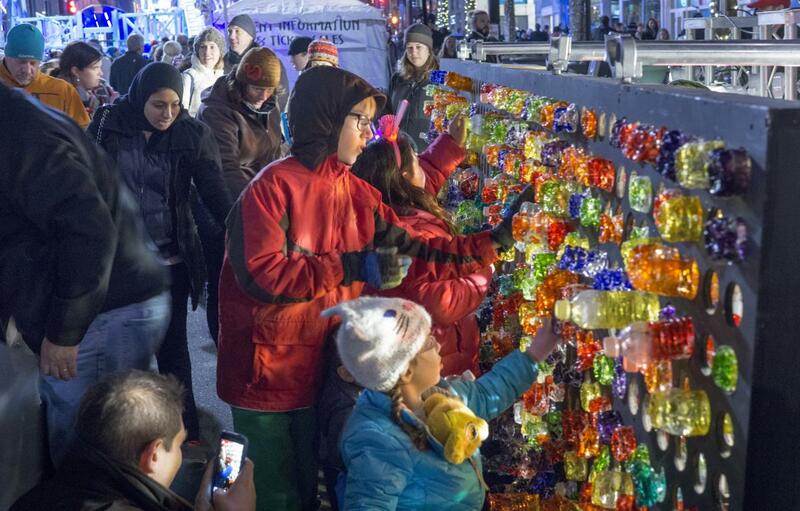 Don’t worry about keeping the kids out too late to ring in the new year—they can enjoy all of the excitement just after the daytime DIY Festival! 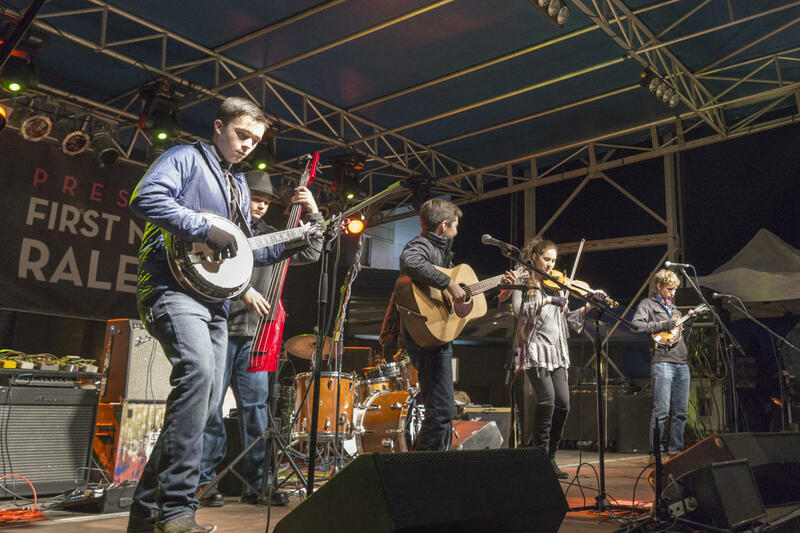 Join Triangle Youth Jazz Ensemble and Cane Mill Road as First Night Raleigh 2018 drops the famous Acorn and sets off the night&apos;s first fireworks at a family-friendly 7pm. 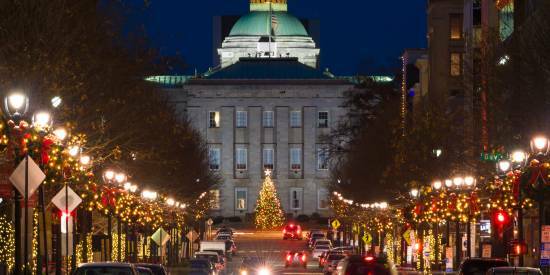 With nearly 100 performances in 35+ venues throughout downtown Raleigh, the city comes to life as 2017 comes to a close. Bounce around to watch multiple performances after the early countdown at 7pm. A few performances and activities not to miss include the African American Dance Ensemble, Comedy Worx and the Jolly Raleigh Singing Trolley. 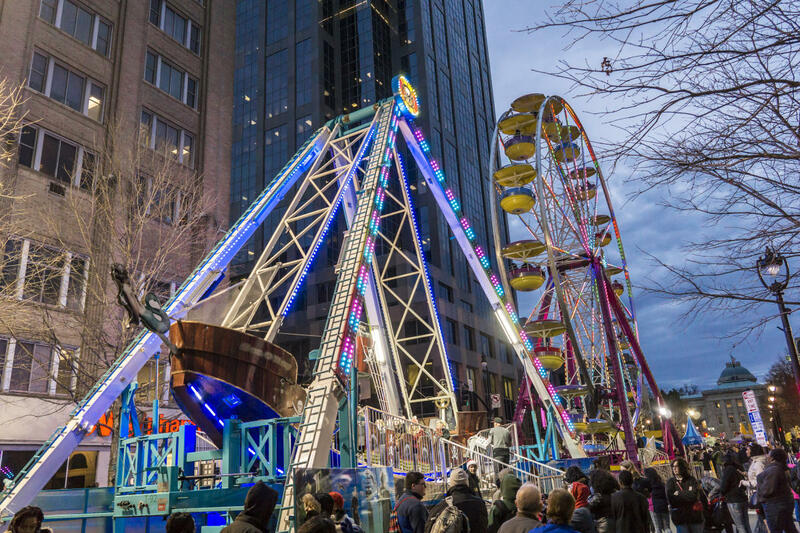 Back by popular demand, don’t miss the visual center of First Night Raleigh 2018 with the Fantastical First Night Ferris Wheel! Take a spin 90 feet in the air atop the gondola-style Ferris wheel. Looking for something a little more thrilling? If you dare, take a whirl on the F5 Amusement Ride from Powers Amusements. Rides are free with your First Night Raleigh pass. 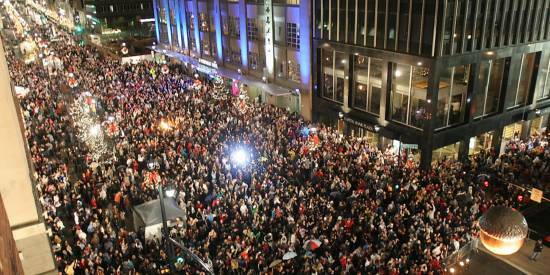 Back again this year, join us on Fayetteville St. at midnight for the WRAL Countdown to Midnight. Jam with some local media celebs and other stars with the best party music as the crowd gets ready to usher in the new year. Join your hosts, executive director and founder of Raleigh&apos;s Theatre In The Park Ira David Wood III (who puts on an incredible performance of Scrooge in the annual production of A Christmas Carol!) and Ira David Wood IV, as they toast to 2018 with fireworks at midnight, sponsored by Glenwood Agency. 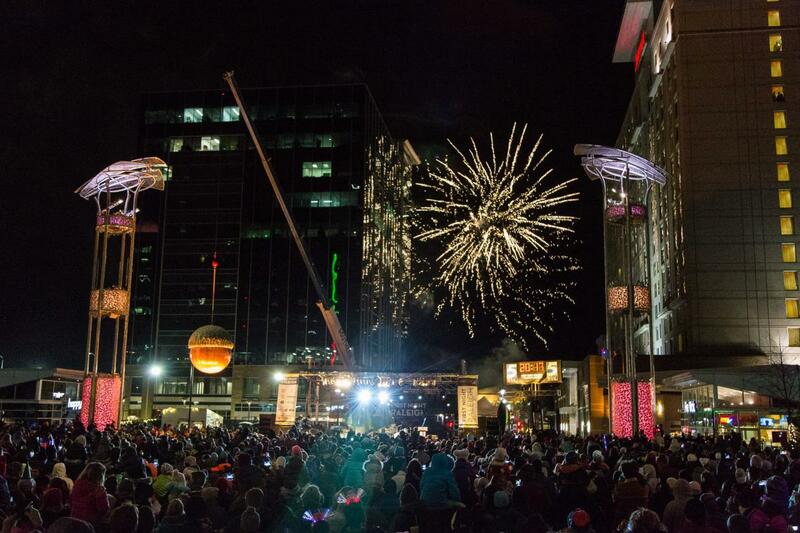 Raleigh&apos;s "go big or go home" attitude means there&apos;s no cliche crystal ball drop at midnight. Instead, a giant copper acorn—10 feet tall, eight feet in diameter and weighing more than 1,250 pounds—falls from the sky to celebrate in a way that only the City of Oaks can pull off. The Raleigh Acorn, built by artist David Benson in 1992 to celebrate Raleigh&apos;s bicentennial anniversary, is one of the most recognizable landmarks in the area (currently you can find it sitting on the lawn outside the Duke Energy Center for the Performing Arts). Special guests Holy Ghost Tent Revival, whose music is described as "part Beatles, part Motown, will go on stage in City Plaza at 10:30pm to help get everyone pumped. City Plaza, where the Acorn is dropped, is free and open to the public—no passes required (but you&apos;ll want to get there early! ).